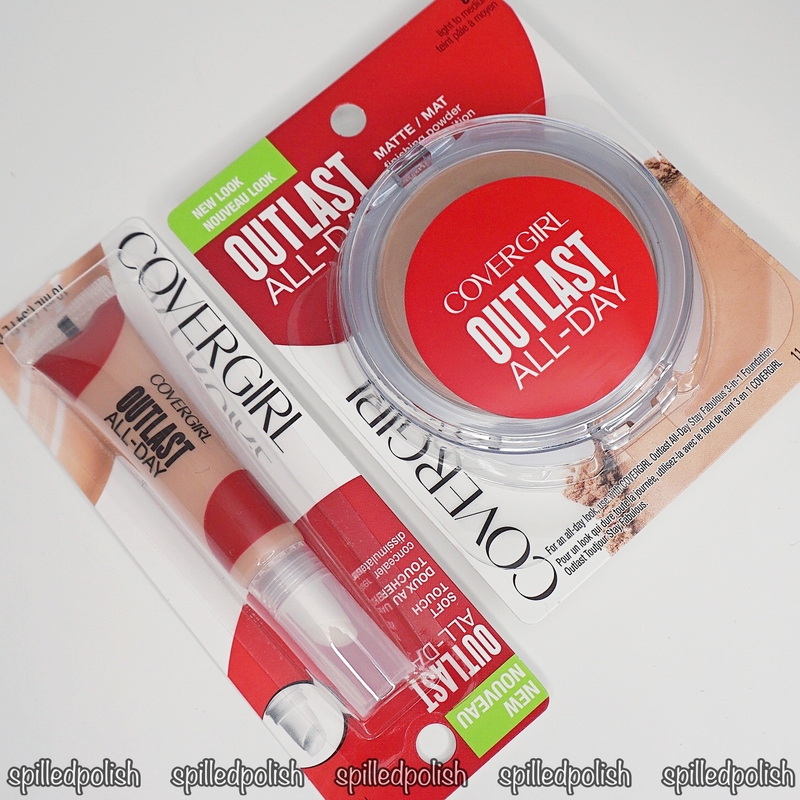 COVERGIRL's Outlast All-Day Matte Finishing Powder is lightweight and designed to blend into your skin naturally and seamlessly while absorbing excess oils. Their Soft Touch Concealer erases the appearance of dark circles and keeps your skin looking flawless all day. I found the Soft Touch Concealer to have a good consistency, but it didn't blend as nicely as I thought it would into my skin. The application was okay, but I had to use my BeautyBlender to actually smooth it onto my skin because the applicator just seemed to push it around, rather than soak into my skin. I was almost left with a streaky application with this product. 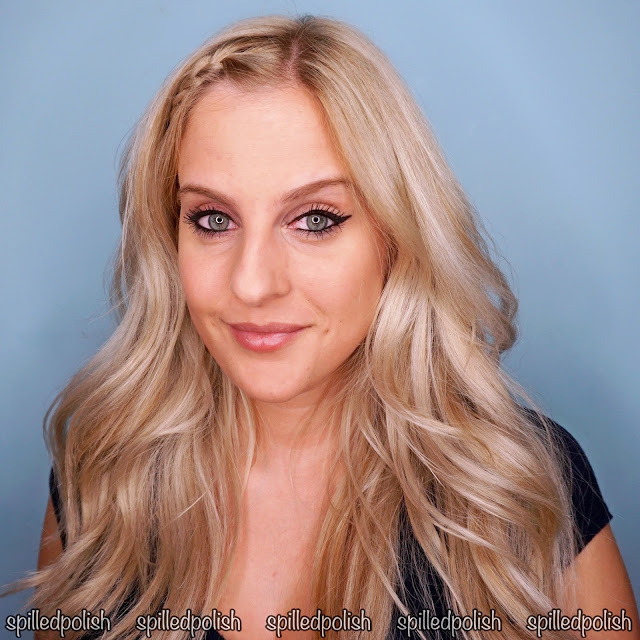 The Matte Finishing Powder applied heavily for me, even though it claims to be lightweight. I like my powders to actually hide imperfections, so I don't mind that it applies heavy. I just wished it would have been true to it's claims. It also did take away shine, so I was pleasantly surprised how well this worked for me since I haven't had the best luck with COVERGIRL products. (I always find them to be problematic). 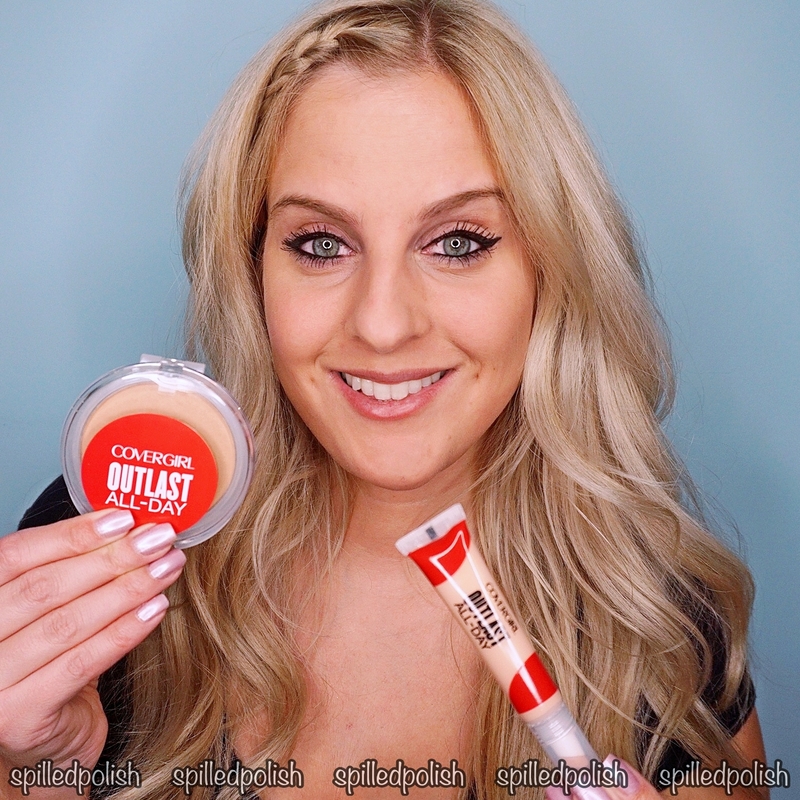 I would recommend COVERGIRL's Outlast All-Day Matte Finishing Powder because I liked the coverage, but I would choose another concealer over their Soft Touch Concealer to get a better and flawless application.